The Bath Arms is a delightful county pub with accommodation in a stonkingly gorgeous location only a stone’s throw from the world-famous Longleat Estate – the perfect place to rest your weary head (and those of the Mudlets, of course) after a hard day of lion-spotting and rhino-racing at the Safari Park. But it is more than that – it’s also a lovely boutique retreat in the heart of the Wiltshire idyll, just the spot for those coming from further afield and looking for a posh pub with rooms in which to relax and unwind. 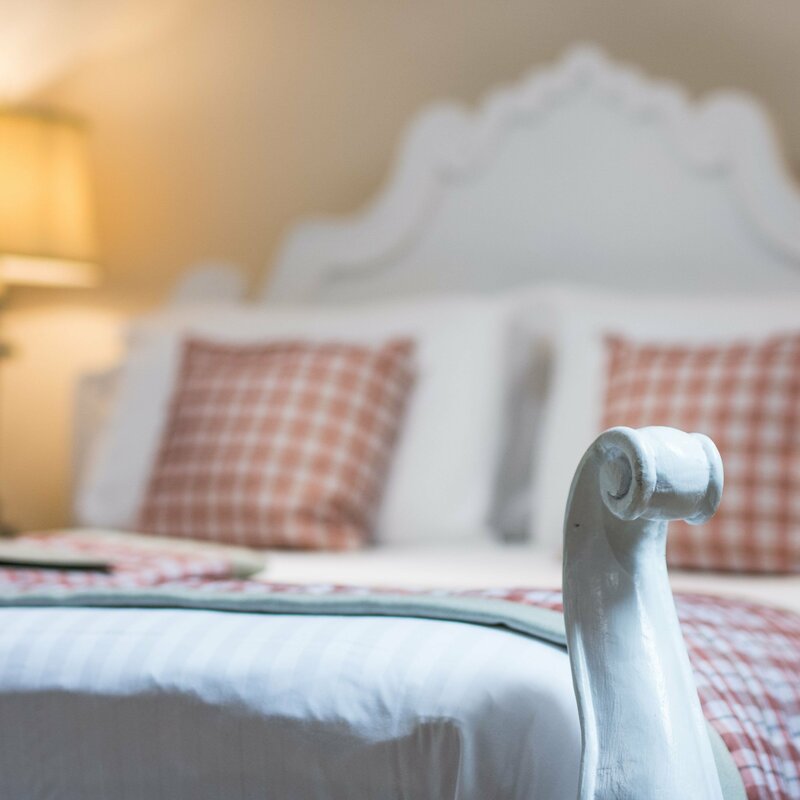 Within easy reach of Bath, Bristol and the surrounding Wiltshire countryside, the 18 cosy and characterful rooms have recently undergone a complete refurbishment and now with a selection of rooms ranging from Club to Four Poster, it truly offers a boutique ‘home from home’ familiarity. 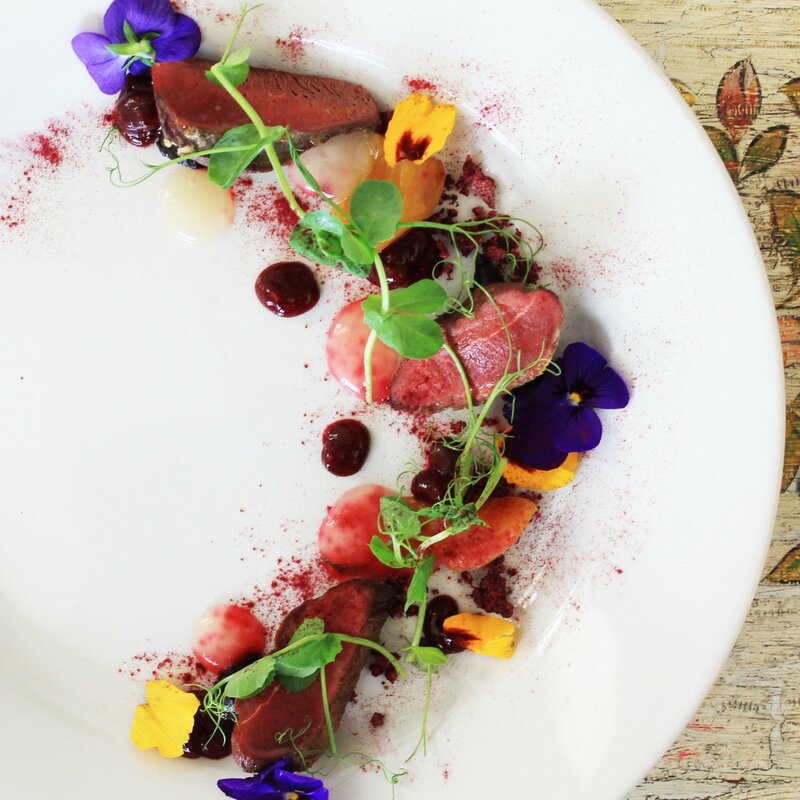 Head Chef Brian Hall’s recent overhaul of the menu has transformed the dining experience, offering a unique style of high-end gastro dishes whilst championing the finest local ingredients and elevating The Bath Arms into a ‘must-visit’ regional dining destination. With real ales from three local breweries and a wine list from an award wining wine company (even a ‘silly champagne list’) there is something for everyone. Family friendly? Of course. They offer a Longleat Experience Package and an extensive kids’ menu. 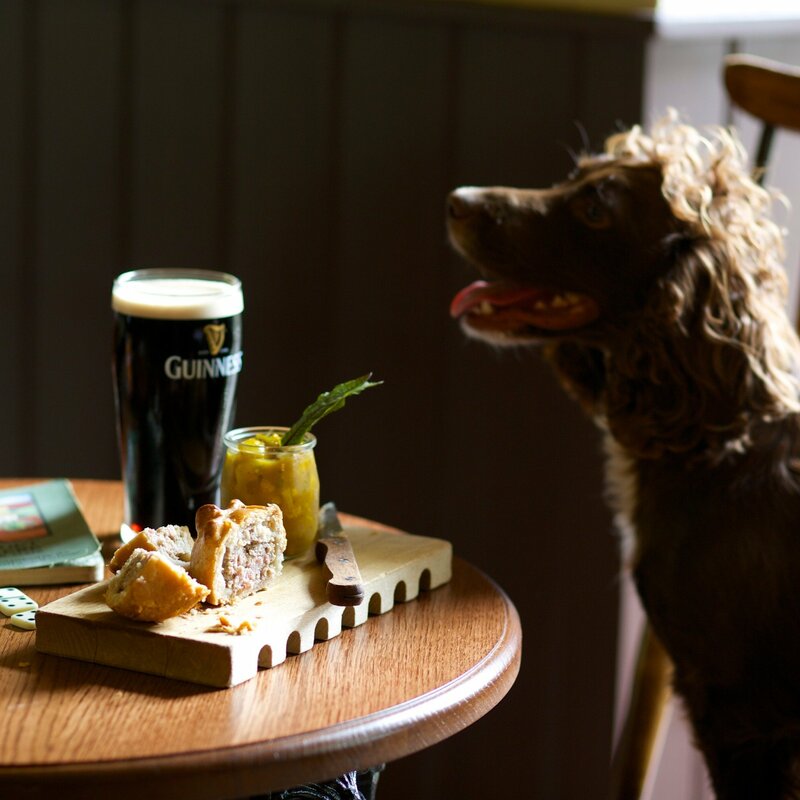 And don’t forget your canine companion – dogs are not only welcome here but the pub can organise comfy dog beds, bowls and treats to be placed in your room, plus there are some wonderful doggie walks right on the doorstep. Muddy Newflash! 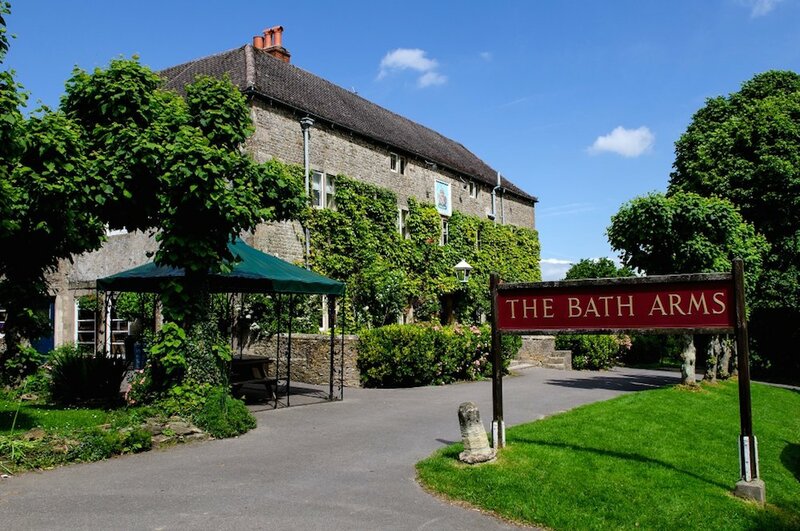 The Bath Arms has made it into The Sunday Times Magazine’s Top 100 Best British Hotels & Top 100 Best British Family Hotels. Congrats!